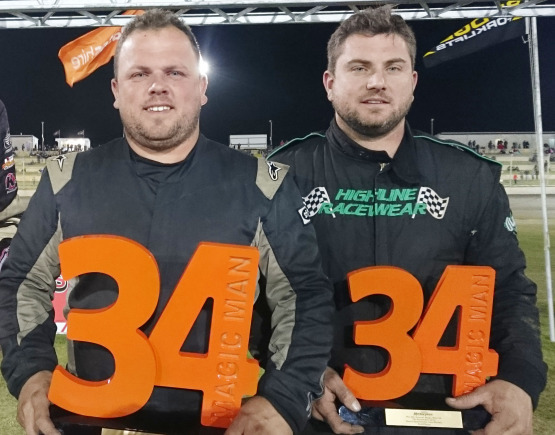 IT’s a case of brother versus brother when it comes to two of the red-hot favourites in the DiCandilo Steel City Australian Late Model Championship at the Perth Motorplex this Friday and Saturday night. 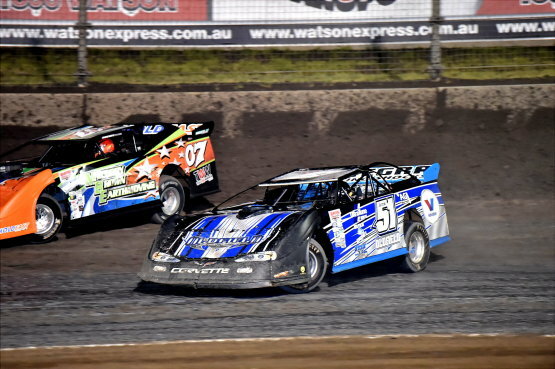 THE Perth Motorplex will host two big nights of Super Speedway action next weekend with the main event being the DiCandilo Steel City Australian Late Model Championship. 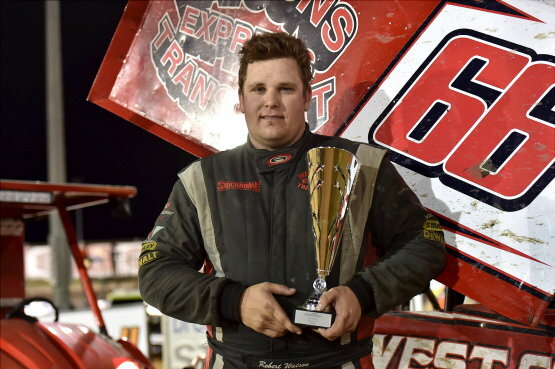 DAVID Hall took another win in the TW Mechanical 360 Sprintcar Series at the Perth Motorplex, winning the 20-lap feature race from Aldo Paoli and Robert Watson junior. 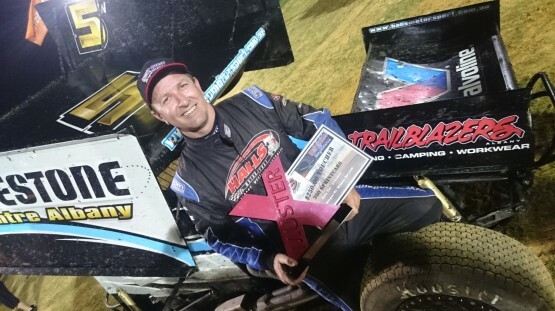 DAVID Priolo has won back-to-back feature races at the Perth Motorplex, claiming the 12th Annual Watsons Express Transport Sprintcar Muster on Saturday night from Shaun Bradford and Brad Maiolo. THE sprintcar field is wide open for this Saturday night’s Muster at the Perth Motorplex. THERE will be sprintcars galore in the pit paddock this Saturday night as a massive field gathers for the 12th Annual Watsons Express Transport Sprintcar Muster. IF you are a fan of sprintcars then you need to be at the Perth Motorplex this Saturday night for the 12th Annual Watsons Express Transport Sprintcar Muster. DAVID Priolo claimed his first feature race of the season at the Perth Motorplex on Saturday night, winning the Boxing Day Bonanza from Bradley Maiolo and Jason Kendrick. CHRISTMAS Day has come and gone and now it’s time for the Plus Fitness 24/7 Boxing Day Bonanza. Can Kendrick claim sprintcar hat-trick? CAN Jason Kendrick claim a hat-trick of wins when the sprintcars return to the Perth Motorplex this Saturday night for another round of the Wormall Civil Sprintcar track championship?